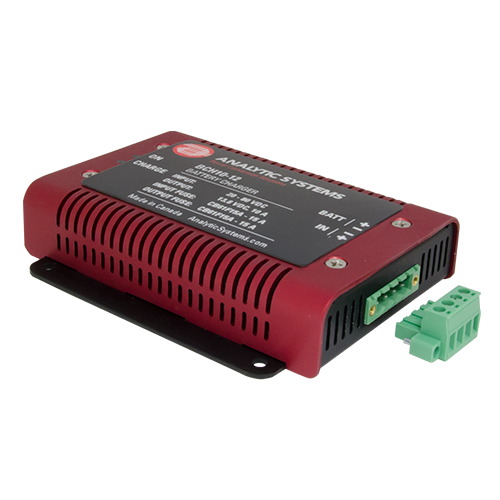 The VTC180 Series of voltage converters are variable duty cycle switching power supplies. 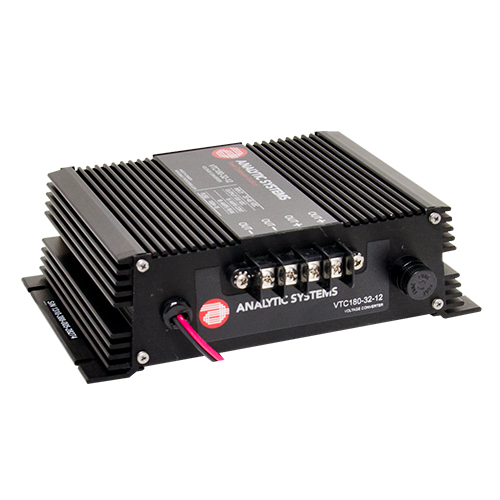 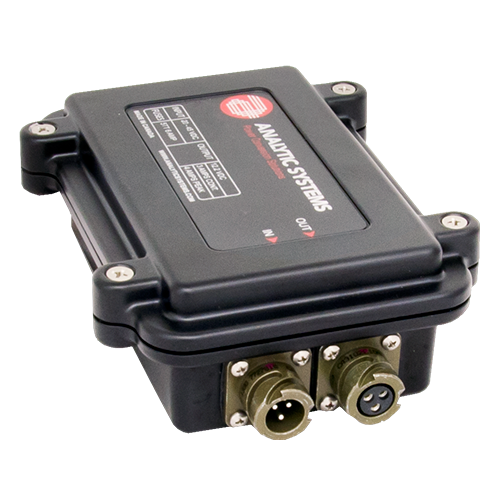 They can be configured to run from a 24V, 32V, 48V or 72 VDC power systems to provide output voltages as shown below. 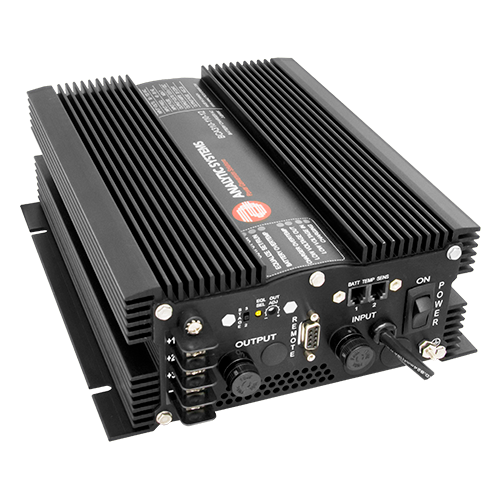 The VTC180 Series Voltage Converter features reverse input protection, current limiting, output over-voltage protection, ultra quiet low EMI operation and a wide operating temperature range.